This documentation assumes an audience experienced with WordPress and web development, with intermediate to advanced skills php, css, html. Creating a child theme is the best way to start customizing any WordPress themes. There is one major reason for that : you won’t loose any of your customizations when you’ll update the parent theme! If you edit directly the style.css or functions.php files of your theme, the update will just delete everything. Keeping your theme up to date is highly recommended as it will guarantee an optimal security and fix bugs or browser compatibility issues. Well, it is pretty simple. You need to create a folder and a file. 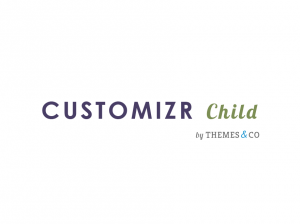 In this example, we will create a child theme for the Customizr theme. Create a style.css file in this folder and copy and paste the following code in it. The important point here is to write the parent template parameter name ( Template : customizr ) in small letters, no cap letter, as it is case sensitive. You can use a plugin to create a child theme in one click. This works great and requires no coding or file transfer. I strongly recommend this method for newbie as it is really simple, safe and fast. For the Customizr theme, we've prepared a simple starter child theme that you can download for free our website. functions.php : where you can extend Customizr’s core code. In order to keep your code as clean and flexible as possible, try to use Customizr’s hooks API for your customizations. There is one exception though : the functions.php file is loaded in addition to and before the parent’s functions.php. All the rest of the code is very often organized in a folder tree starting for example with /inc or /includes. Let’s say you need to overwrite the inc/class-content-slider.php file. 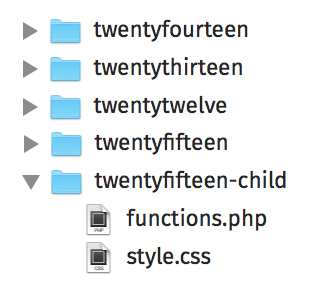 In your child theme, copy and paste the file class-content-slider.php in a folder inc/ you have previously created. It has to be the exact same path/file. Now, you can do whatever customization you need in this file, it will overwrite the parent file. 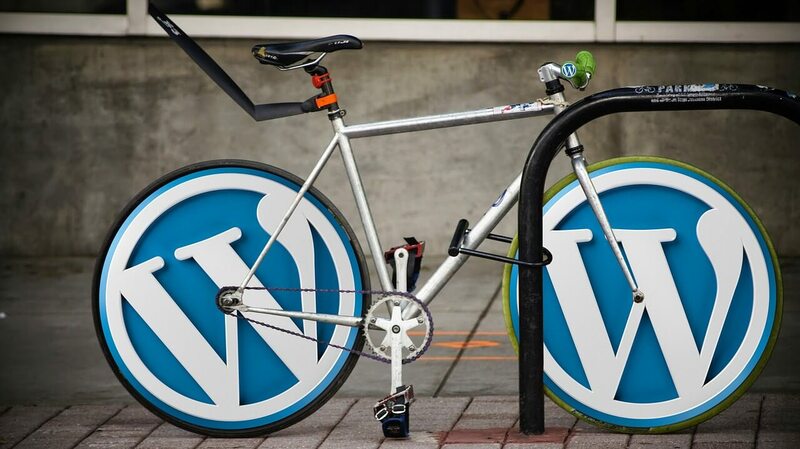 If you need to modify a WordPress theme, as a best practice, I would rather recommend to use the actions and filters hooks of the theme, instead of copying and editing the core files. How to modify a parent theme behavior within a child theme?